We produce the entire range of products by making use of quality-approved raw materials sourced from the trusted vendors present in the market. Also, the inputs are cross checked by our quality experts. We have developed a separate unit, necessary for making stock of the offerings. In addition to this, we maintain complete hygiene inside the unit. 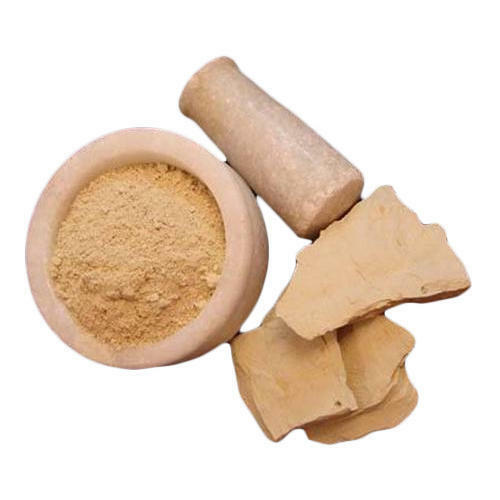 Looking for Natural Multani Mitti Powder?